A recent study released by Sonoma State University, California highlights two major causes of conflict between dogs at dog parks, and two major causes of conflict between people taking their dog to the dog park. Behaviors that resulted in the highest amount of dogfights between dogs were bullying and mobbing, and behaviors that resulted in the highest amount of conflicts between people taking their dog to the dog park were differences in opinion on how to respond to dogs mounting each other and neglecting to clean up after one's dog. Dog to dog aggression was most likely to break out as a result of mobbing behaviors--dogs congregating at the entryway of the park in order to meet incoming dogs--and bullying that went unnoticed until too late, the study says. Controversy over "unwanted advances" in the form of dogs mounting other dogs and dog caregivers refusing to clean up their dog's feces ranked highest for why conflicts break out between people. 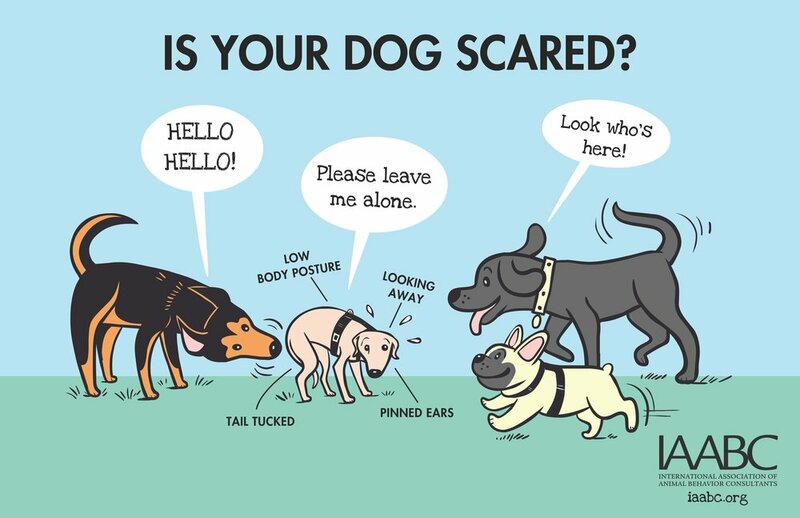 Anyone who has visited a dog park with their own dog may have witnessed or experienced some of these behaviors first-hand, but may not have known there are ways to prevent them from happening. Most conflicts at the dog park can be avoided with human supervision, intervention, and consideration of others. 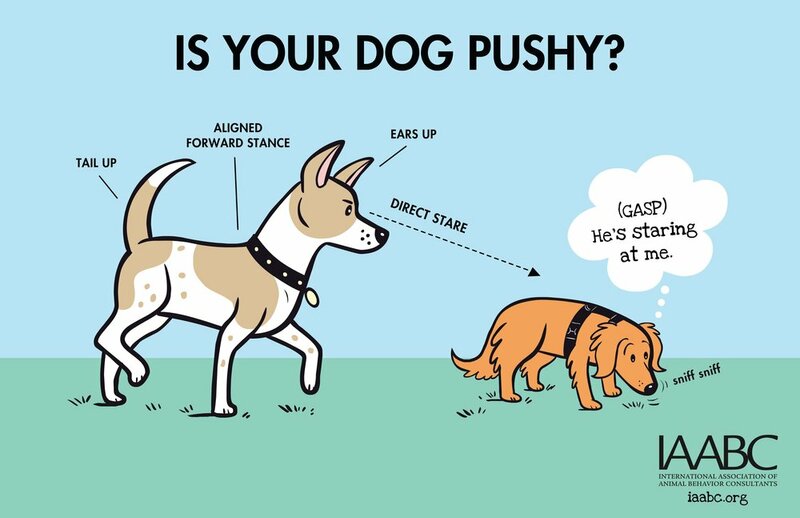 The best way to keep your dog out of trouble and to keep the peace with dog caregivers at the dog park is to keep moving and to intervene when: 1) play gets too rough or seems one-sided, 2) your dog engages in mobbing newcomers, or 3) your dog starts mounting another dog. Lastly, it's always a good idea to cleanup after your furry friend, as well! Los Angeles dog trainer Alexandra Bassett is the owner and lead trainer at Dog Savvy Los Angeles, a dog training company in LA that specializes in positive dog training and solving problem dog behavior like dog separation anxiety, leash reactivity, and dog aggression. She is certified as Knowledge Assessed by the Council of Professional Dog Trainers (CPDT-KA) and is available for online dog training sessions via Skype. Newer PostIs Your Dog Asking You To Calm Down?